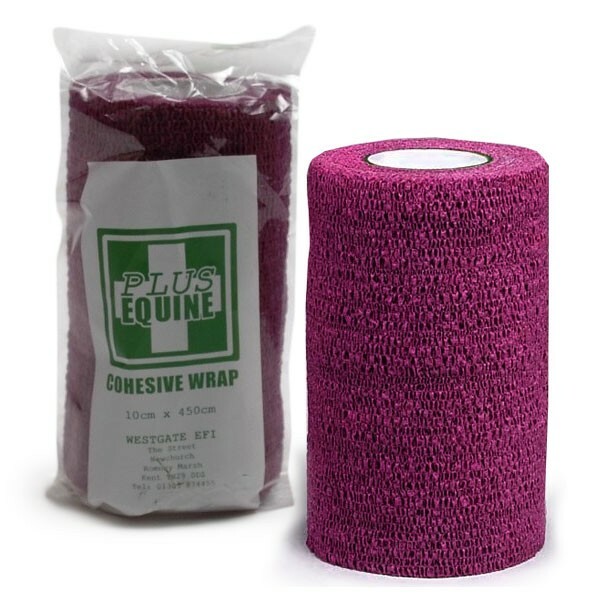 These top quality cohesive bandages from Plus Equine are essential for wound management and poulticing. This bandage sticks only to itself, not the horse, and is widely used in eventing to give leg protection while still being breathable and allowing circulation. There are currently no questions for Plus Equine Cohesive Bandages - be the first to ask one!